Deluxe Entertainment Services Group (Deluxe) announced today the appointment of Walter Schonfeld as President, Deluxe Distribution. In this role, he will lead worldwide operations for Delivery, Localization and Digital Cinema. With the growing demand for content, the versioning and distribution required to monetize video worldwide has grown increasingly more complex. Schonfeld’s selection underscores Deluxe’s commitment to providing its customers with the most reliable and integrated distribution services platform in the industry. Previously the President of Digital Cinema Global Operations at Deluxe, Schonfeld brings decades of industry experience to his new role, together with a track record of implementing workflows and technology to transform client services. Since joining Deluxe in 2016, Schonfeld has led efforts yielding significant operational enhancements to the Digital Cinema business and will now carry this strong operational improvement and efficiency across the Delivery and Localization operations. 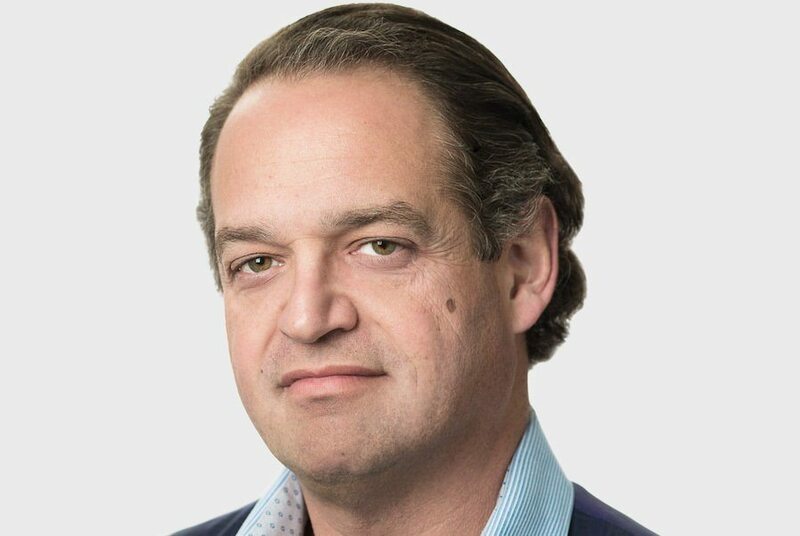 Schonfeld is the former CEO of localization company SDI Media Group, where he led its successful turnaround; introducing technology-based tools and services to maximize its scale and scope, integrating global operations. Previously, he was President of Technicolor’s Worldwide Entertainment Services Group for six years, and was instrumental in transitioning the company to digital services and expanding the geographic scope of its operations. “I appreciate the hard work and support that everyone at Digital Cinema has put in to keep it the industry’s leading digital cinema organization,” Schonfeld said. With over 30 years of financial leadership experience, Julian’s expertise will be a valued contribution to Deluxe’s innovative and talented team. Among these experiences is a strong background in developing and leading high performing finance and accounting teams within major technology firms. He has worked with globally respected companies such as Cisco Systems, Honeywell, Rockwell International, Lydall Inc., Legrand S.A. and Fisher Scientific. He most recently served as chief financial officer of Callaway Golf. Deluxe Entertainment Services Group (Deluxe) is a global services and technology company enabling the worldwide market for professionally created video through unmatched scale, technology and capabilities. Deluxe Creative companies house the world’s top talent enabled by cutting edge technology connecting teams globally. Deluxe Distribution offers end to end solutions for any format, window, screen and destination. The world’s leading content creators, broadcasters, OTTs and distributors rely on Deluxe’s experience and expertise for content management, localization, and distribution. With headquarters in Los Angeles and New York and operations in 25 key media markets worldwide, the company relies on the talents of 7,000 of the industry’s premier experts, engineers and innovators.